RED REPRESS VINYL EDITIONA superb release resuming all the Bloody fist story with sound ! And tune exists again ! 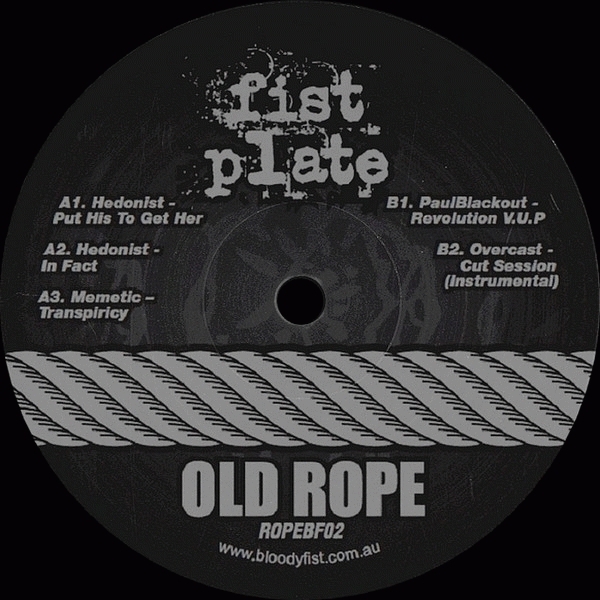 MUST HAVE, especially for those tunes from Overcast, Paul Blackout, Memetic and Hedonist ! Well the full EP is EPIC !